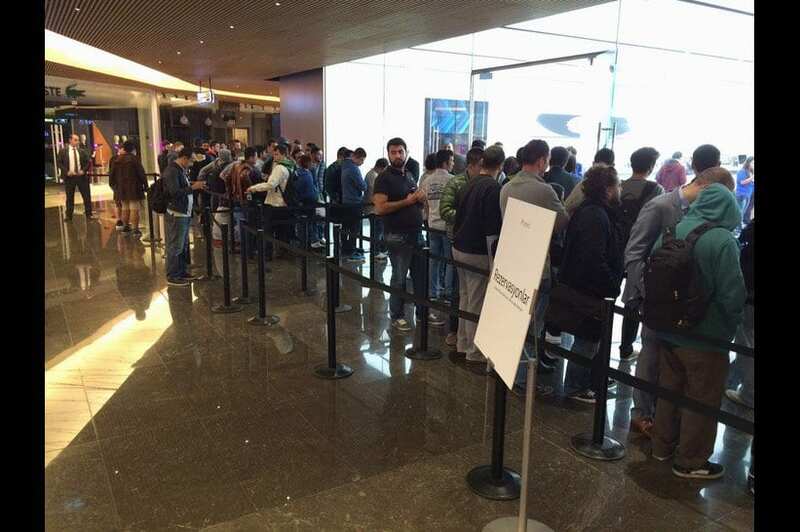 Apple iPhone 6 and iPhone 6 Plus officially hit the shelves in Turkey today, along with more than 20 additional countries. 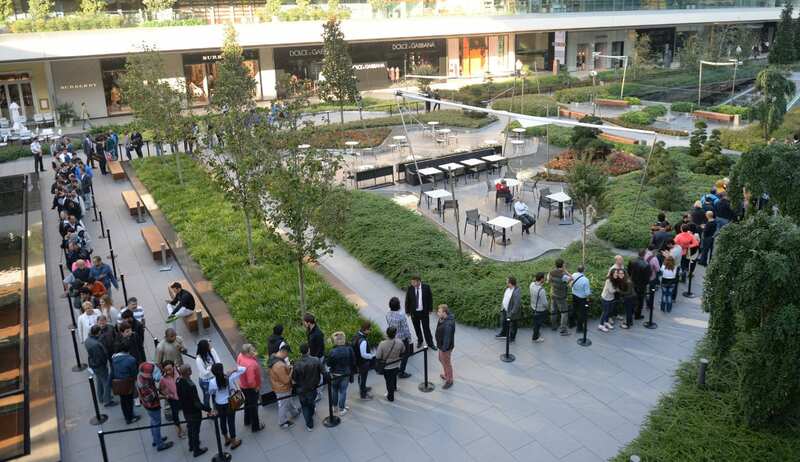 Photos shows many customers lining up outside the Apple Store Istanbul, Turkey’s only Apple store. 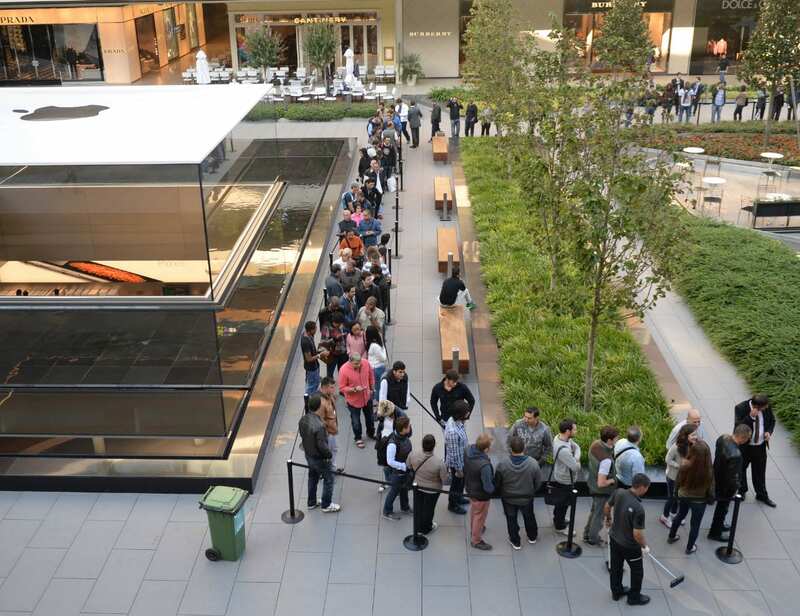 Lines started forming late last night. 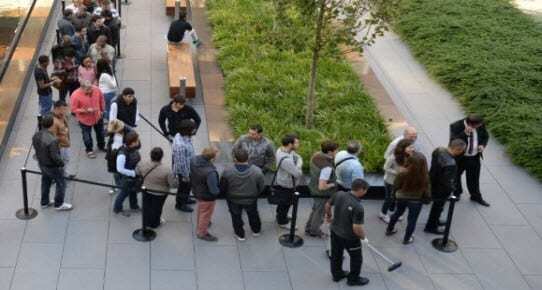 Early data suggest that Turkish users are choosing iPhone 6 Plus over iPhone 6, unlike the USA. 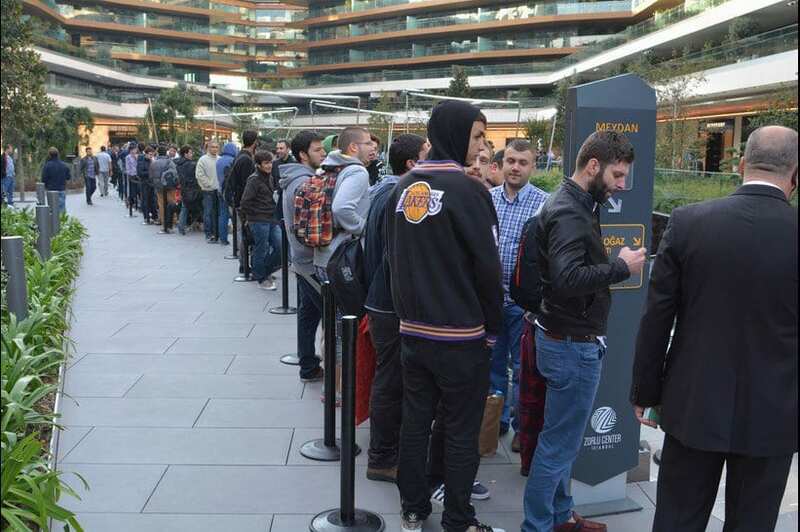 In fact, high demand for the new iPhone 6 Plus models in Turkey has completely exhausted preorder supplies within a few hours when preorders started on September 23. 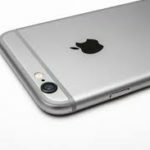 Currently Apple gives shipping estimates of two to three weeks for both devices. 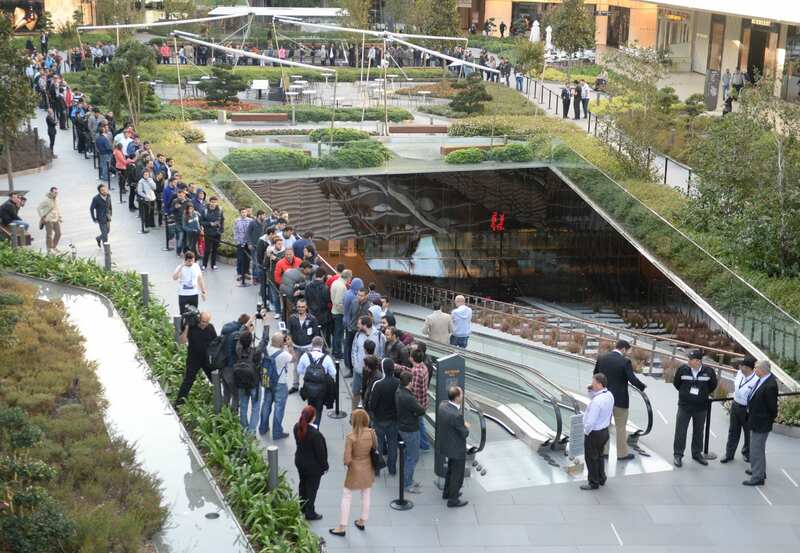 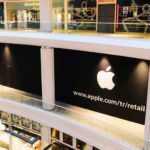 Apple’s first official Apple Retail Store in Turkey opened in Istanbul on April 5th.